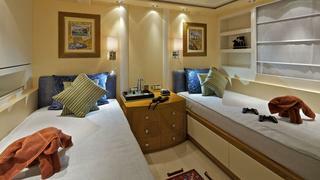 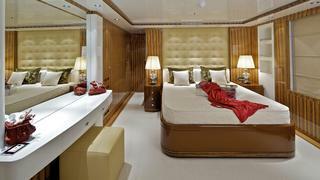 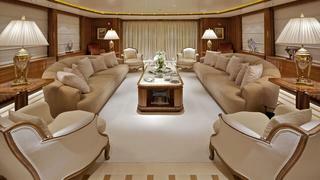 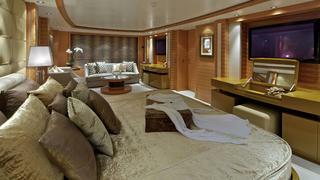 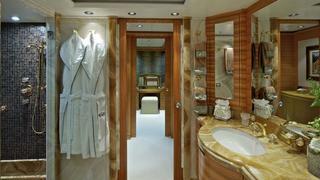 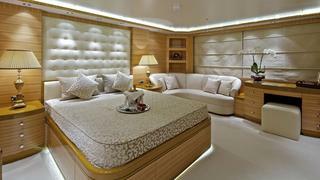 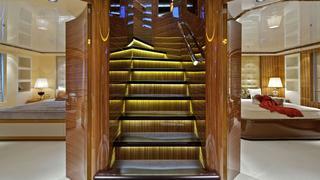 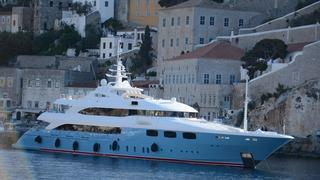 Mia Rama a 53.54m Luxury yacht built by Golden Yachts in 2010 is now currently available for charter. 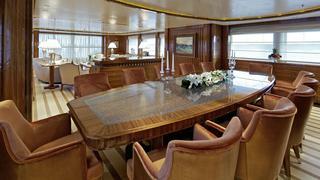 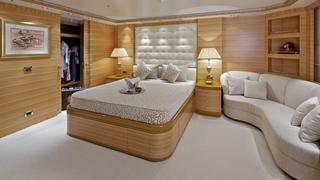 With interior styling by Giorgio Vafiadis and Bureau Veritas + SOLAS complaint she accommodates 12-14 guests in a master, VIP, 2 double and 3 twin cabin(s). 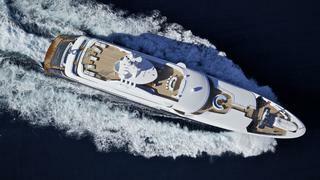 Powered by Caterpillar engines she has a cruising speed of 16 knots and top speed of 18 knots. 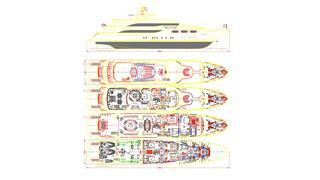 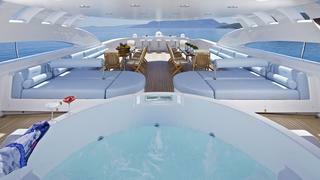 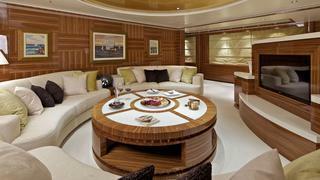 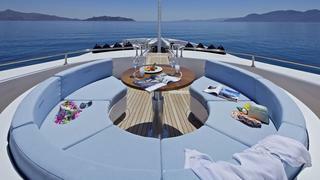 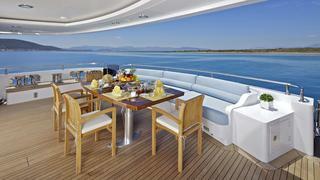 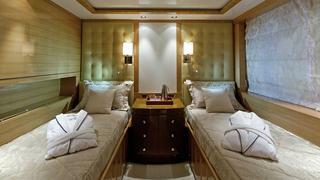 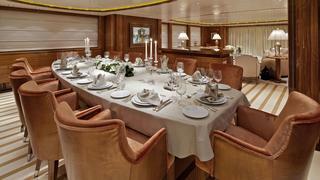 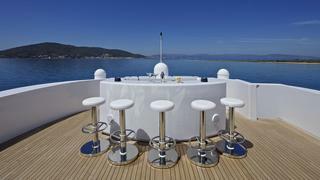 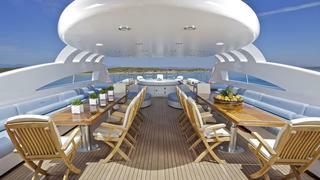 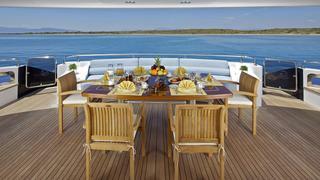 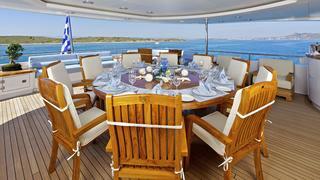 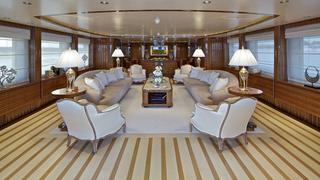 Mia Rama is available for charter in the Western Mediterranean and Eastern Mediterranean.